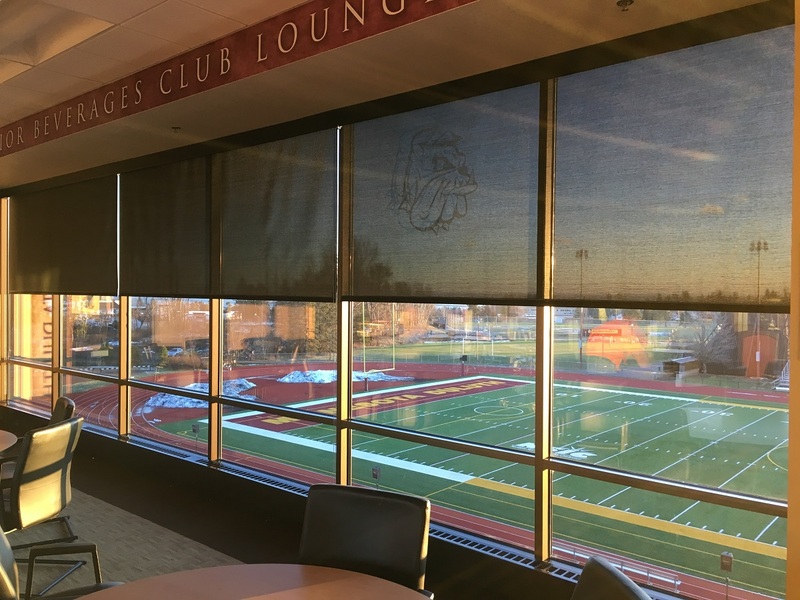 Roller shade systems are the perfect light filtering or room darkening window treatment solution for businesses, schools, medical centers and commercial spaces. Rely on Belanger’s experienced window treatment experts to help your school, hospital or business select the best roller shade system options for your space. To learn more or schedule an on-site design consultation with one of our window covering experts, call 218-727-5054.